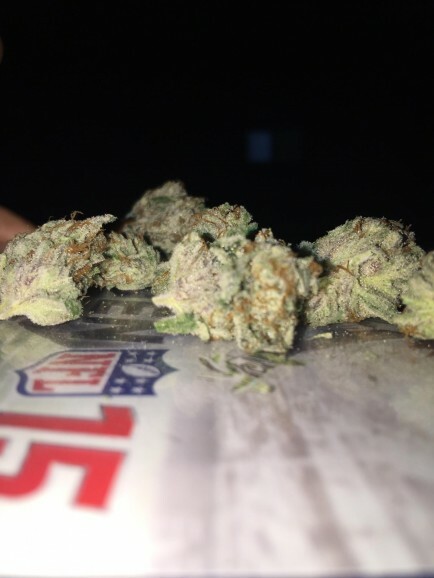 Smell: Heavy purple smell, with OG/Durban notes. Fades out very Fruity. Taste: Very spicy taste, with a grape finish. Reviewed by: Mr. Nice Guy. 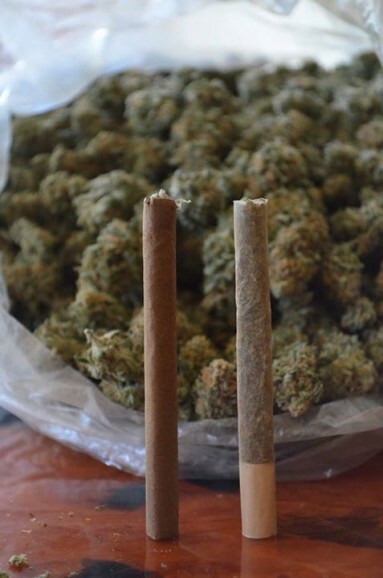 Good Strain For: The Movies, a coffeeshop date, Music. Looks:Dark green, bunch of crystals, and is very dense. Smell:Smells like a sweet aroma with a nice after smell. Taste: Tastes like a an actual sugar cookie at first. 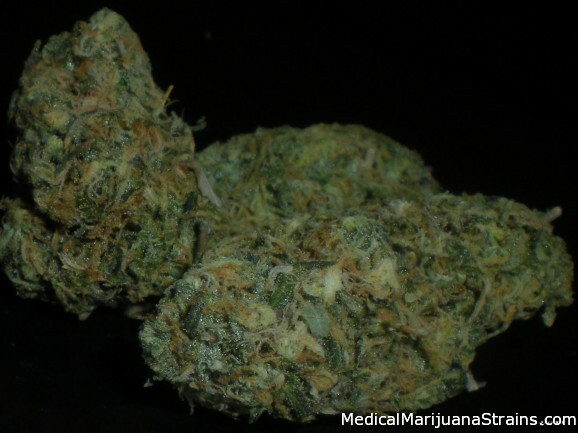 Effects: Cotton mouth, really good mind and body high, makes you relaxed with a kind tired feeling. 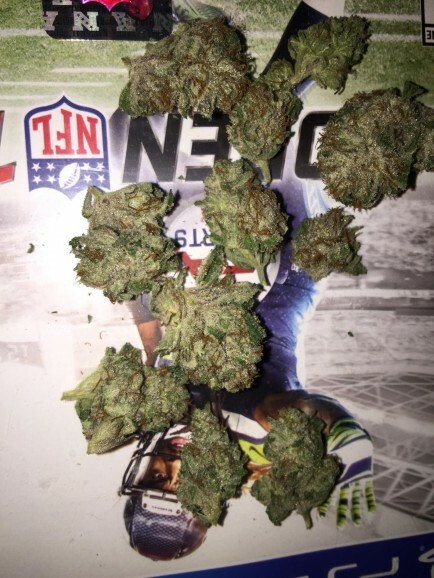 Good Strain For:Bed time bowl if you want to go to bed and get some sleep! If good tolorence then its more of a go out and walk around. Looks: Phenomenal… Frosted as all get out and hard as rocks. Golden from trich coverage with dark greens, oranges, black/purples, and blues all coming through. Taste: So unique. Just ike the smell. Velvety thick textured smoke that coats your mouth with the flavor and then stays there. THIN MINTS! No joke, it’s very earthy and chocolatey. 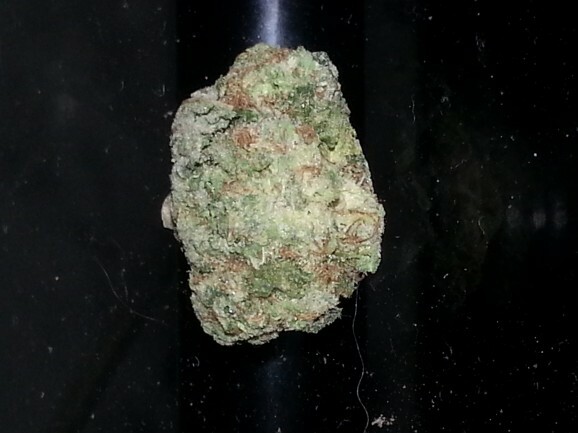 You will understand why this strain is called GS Cookies. Effects: Incredibly baked! Very narcotic. Stone is strong and mostly cerebral, but a pleasant body narcotic undertone as well. Great jamming herb. 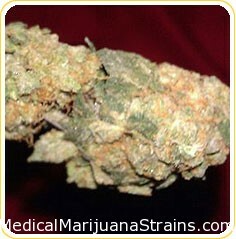 Good Strain For: Recreation, Sleep, relaxing, anxiety, insomnia, hunger inducing. Looks: Amazing. Fresh tight nugs, dark green, with the prettiest orange hairs. Super Sparkle. Smell: Other worldly. Believe that. It does NOT smell like cookies fresh off the oven, more like the box that the cookies come in. It smells somewhat minty, a hint of lemongrass, and it reeks like skunk. Effects:The effects are energetic, a superior potent buzz. Mostly in the head. 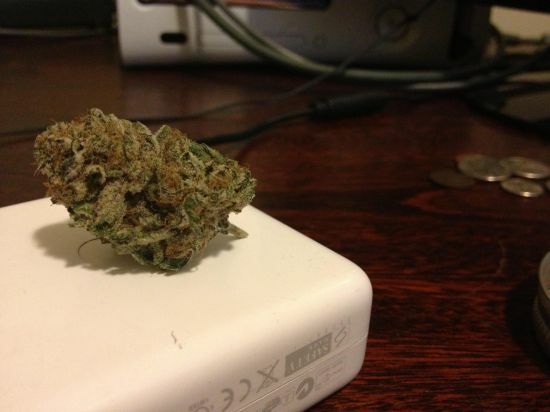 Potency: Potency, I say in the 20% range, the buzz lasted about 1 1/2 hours, I packed i bowl for me and my friend. Effects: The effects are energetic, a superior potent buzz. Mostly in the head.